When you’re expecting a new baby, browsing on Gumtree for baby goods becomes a regular evening activity. And when you stumble across an ad like this gem, well, you pretty much have to share it, right? This, mums, dads and parents-to-be, is what Gumtree is all about. 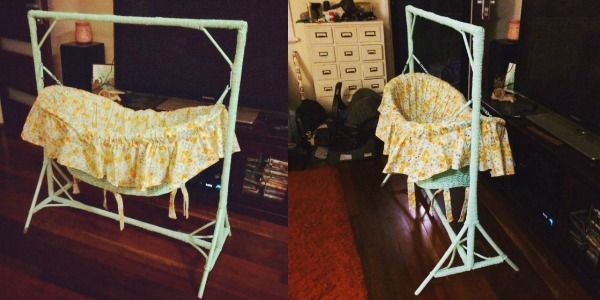 I mean, who wouldn’t want to buy this 100+ year old bassinet, perfect for holding man-babies or creepy dolls? Hurry, this offer won’t last long! 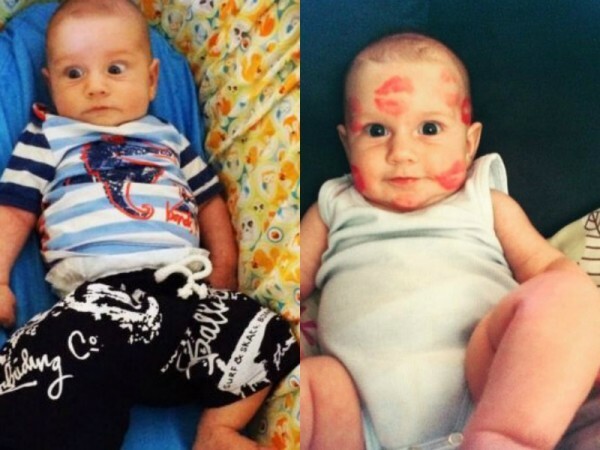 New mum, Kobie, our new favourite Gumtree advertiser, is a mum on a mission. She is hoping someone shares her love of old junk and will buy this ancient bassinet off her, so she can afford a haircut. She posted her pre-loved treasure this weekend with a few accompanying photos and the best write-up ever. 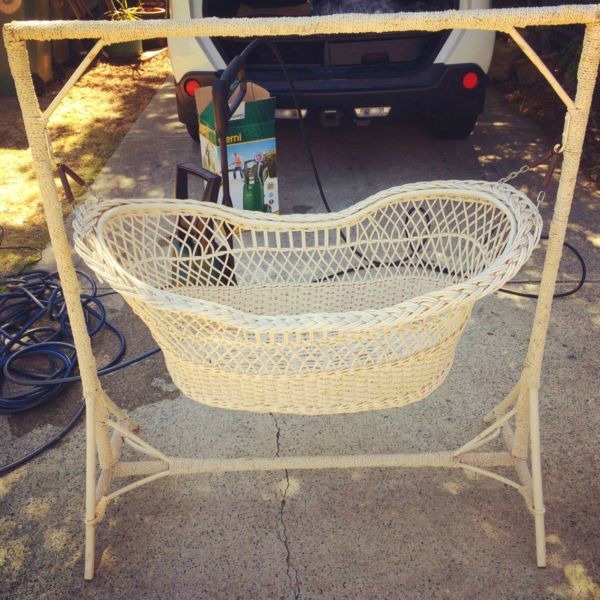 “Anyhow, we really need to sell this lovely bassinet that I bought in a whimsical moment in early pregnancy when I thought being pregnant would be a holy, other worldly experience and had images of myself, glowing and slim, dressed in long white flowing dresses whilst I rocked my angelic baby in a white, wicker cradle. She also includes a few photos of her son, looking absolutely horrified as he lies in the thing. And then one of him covered in kisses, with the bassinet nowhere in sight. Because, why not? Sometimes, honesty is the best policy. And, surprisingly, someone has already made her an offer! So, everyone wins. An old woman gets her ancient cradle for her creepy doll baby and Kobie gets a bottle of wine and a haircut. We love a happy ending. And we especially love it when mums aren’t afraid to tell it how it is. Check out our favourite Craigslist advertisement from a mum trying to sell a whole truckload of baby junk.